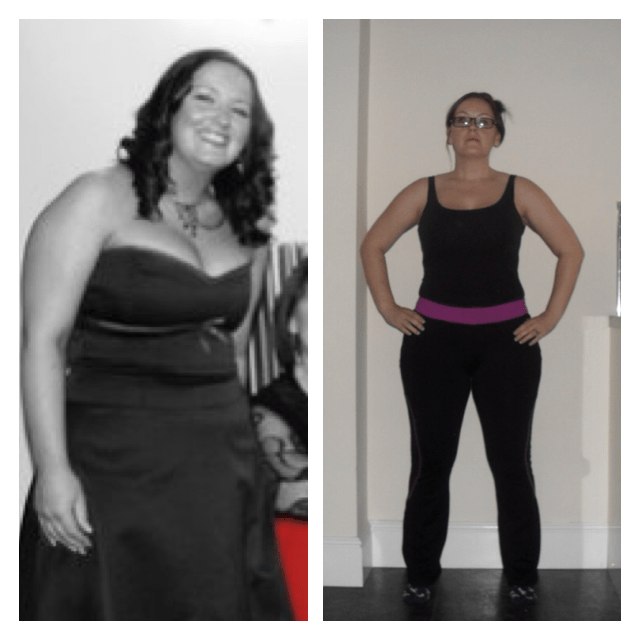 This lady is a superstar and over the last 4 month's of coaching Vic she has dropped over 14 inches. Vic is an ideal client as she is so polite, does everything I ask and always works at 100 percent. Vic has completely changed her body shape over the last 4 months and it is down to the fact she turns up whatever the weather, asks questions, provides me with food diaries and really embraces every aspect of the programme. Vic is going to be an all-star member for a long time, she enjoys the sessions, she is getting the results she wants and is a big part of the all-star family. Keep up the great work Vic, you are an inspiration! !